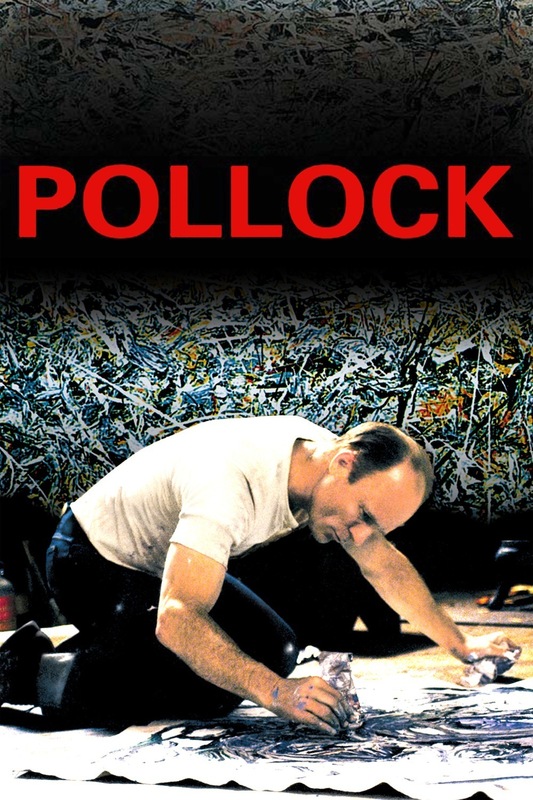 Synopsis: A film about the life and career of the American painter, Jackson Pollock. Did You Know? All of the painting in the film was done by Ed Harris himself. Stephen Holden of The New York Times declared this “the first movie about a painter to transcend the gushing clichés found in movies that try to unravel the mysteries of artistic creation.” Humbly I disagree with Holden, it’s just as pretentious as any other art film. But that’s not to say that I didn’t like it. Ed Harris is a virtuoso. The chemistry between Harris and Marcia Gay Harden is impeccable.